There are two distinctly different sets of mature buck hunting tactics that fall under the categories of either Precision or Random Encounters. Anyone can have a random encounter with a monster and I personally love when that happens. 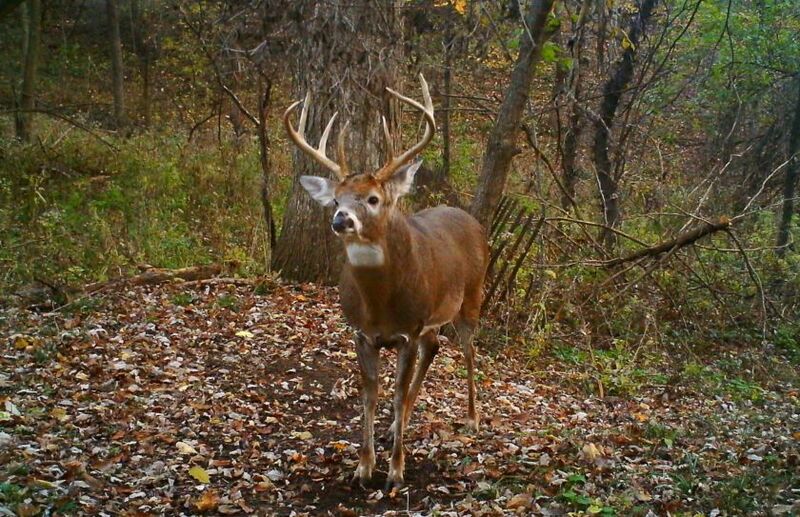 Sometimes hunters plan for a random buck to walk by a favorite stand location and sometimes those hunters are rewarded. However, if your goal is to consistently shoot a specific mature buck with a set of hunting tactics that can be applied nearly anywhere a whitetail roams, then you need to rely on a level of precision that can not be found through random chance. Finding consistent success when hunting mature bucks doesn’t take a lot of time, it doesn’t take a lot of secret scents, potions or gadgets and it doesn’t even require a lot of luck. But what precision mature buck hunting success does demand, is an unwavering adherence to a set of proven strategies. Have you heard of the 12 year old kid sitting on a bucket and shooting a booner? Or what about the hunter who hunted the worst day of the season and shot the best buck in the neighborhood? There are always exceptions to the rule, even when it comes to mature buck hunting success. However, if your goal is hunt and kill a specific mature buck every single year, then these 5 tactics are for you! Rely on the Weather: The weather will guide you to success. You can count on it, you can plan for it a week to 10 days out and it will rarely let you down. And when I say weather I am specifically talking about major temperature drops and the nasty weather on the front side that serves to set up the drop. The more rain, wind and prolonged bouts of high temperatures, the more valuable the drop. My favorite tactic that has accounted for over 80% of my top 25 bucks, is to hunt the calm, cold conditions on the back side of the front. It could be the barometric pressure is high -it could be low- but if it is cold and somewhat calm following prolonged warm temperatures…don’t miss out! Less is MORE: Every day that you hunt during poor, low % opportunity conditions, significantly decreases a high value sit opportunity just around the corner. Predictably hunting mature bucks relies on your ability to sieze the moment through a level of high quality precision and not low quality volume. 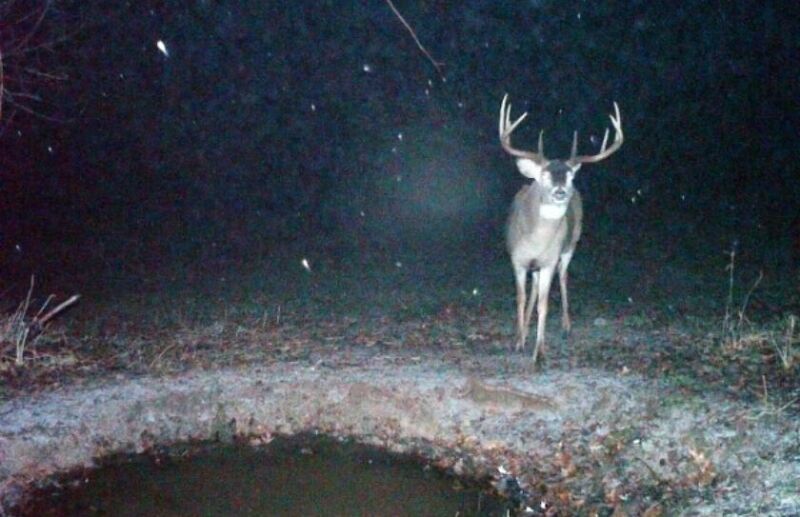 Most have heard the concept that a large % of mature bucks are shot the 1st time using the stand. Well, make your first time count, by not wasting the opportunity before it even presents itself. Predatory Access: If a giant cat can move through our lands undetected, then why can’t we? Announcing you are coming through slamming doors, dinging key ignitions and the put-put-put of an ATV can doom an entire day of hunting before the sun even breaks the skyline. Remaining quiet may seem overly obvious, but a great test is that if your buddy can hear you walking to and climbing into your stand from 50 yards away, then it is time to quiet your approach. Subtle is Best: Do your waterholes, cameras and deer blinds blend into the habitat? Mature bucks have very specific daytime hangouts. Mature buck hunting success relies not only on your ability to blend into the habitat, but for your various mand-made tools of deer hunting to do the same. The 50 yard test applies here too! If you can see it from 50 yards away or less, it is time to blend it in to a much higher level. Get Inside His Head: Learn to walk, talk and act like a mature buck. Follow mature buck deer trails in the off season. Learn where he lives during the daytime. Is he shy, aggressive or quirky? Trail cams and deer sign can reveal a lot more than that a giant old recluse was in a given spot. One of the best tactics that you can apply to consistent mature buck success, is to learn to predict what a particular mature buck is going to do, before he does it. 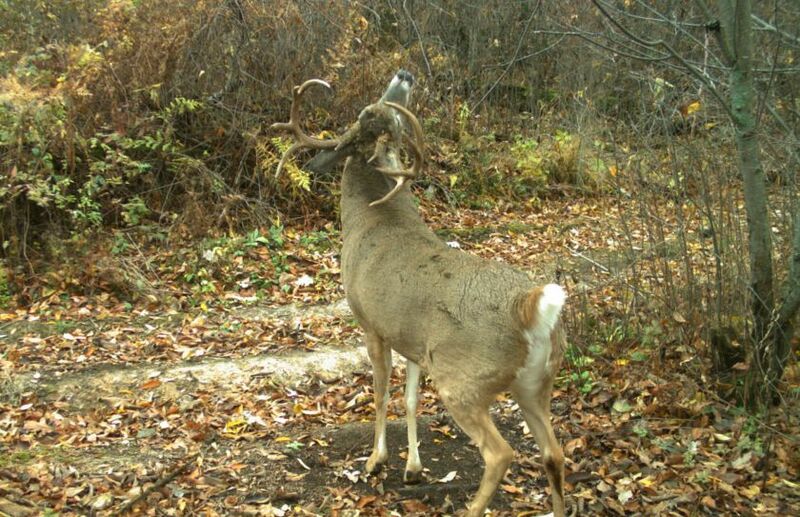 Are your ready for consistent mature buck hunting success? It doesn’t take a high dose of luck or a heavy backpack of gadgets, but what consistent mature buck hunting does require, is a strict regiment of proven strategies. These are the strategies that have worked for me during the past 30 years. They may not be the only tactics that will work, but they have been tried and true for me across several states, on many different varieties of habitat as well as for both private and public lands. But being ready isn’t just about knowing and following the tactics when the season begins. Insteaad, it is about practicing the strategies for the entire season, non-stop. 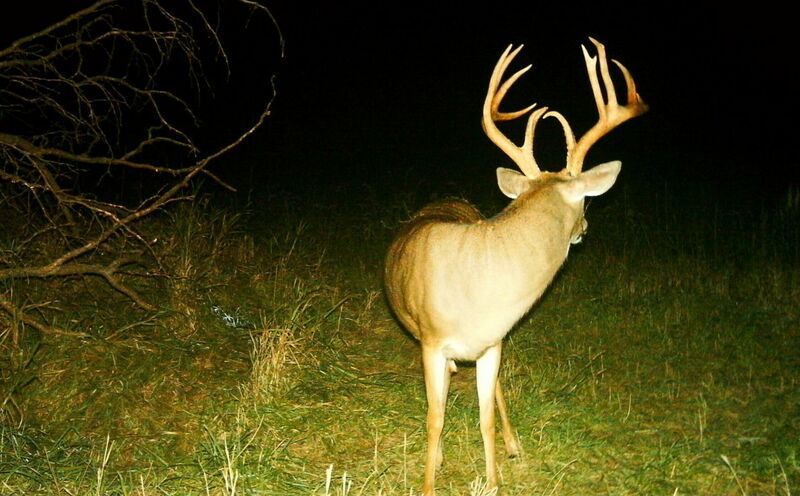 Are you ready to find consistent mature buck hunting success this season?